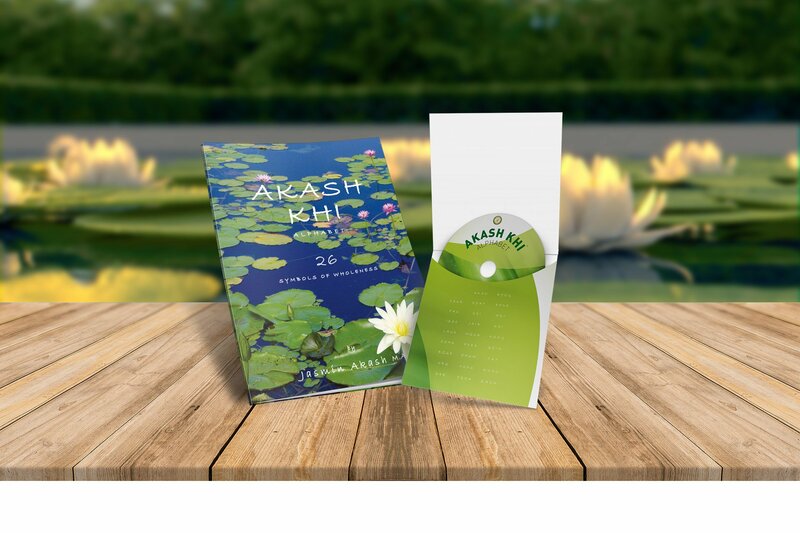 Jasmin Akash's healing work and book are life transforming and like no other on planet earth! This zen style book purposefully contains no instructional text. Instead, the reader is encouraged to begin the learning process by simply observing the shapes and recreating the mudra patterns. Learning without any preconceived knowledge engages the intuitive mind. It entices the reader to penetrate the significance of the mudras. 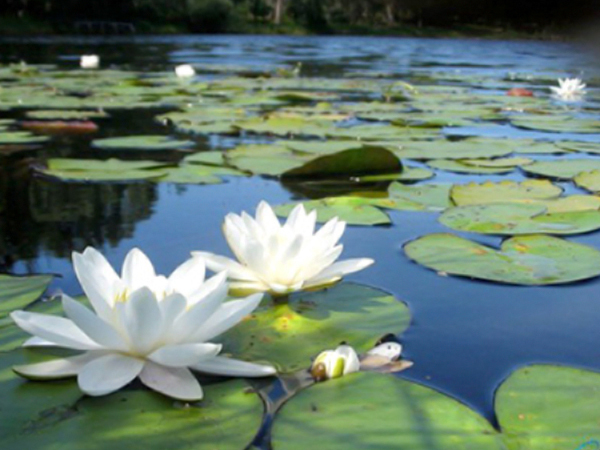 Philosophic contemplation on the symbols of wholeness can spontaneously trigger aha moments. Inducing deep meditative states, mudra exercises connect you to your inner self and ignite self healing processes. BOOKLET & DVD Set helps make your learning experience easy, fun and enjoyable. 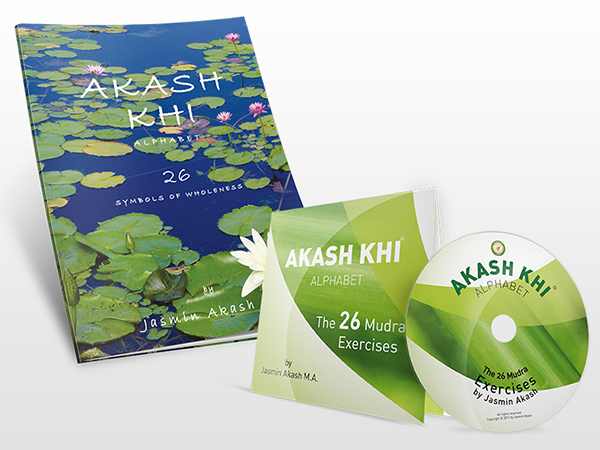 The BOOKLET features the pictures of the 26 sacred mudras, and the DVD is the video version of the techniques.